What makes the Apple computer slower over time? Various types of junk that pile up in the system lead to the drop in overall performance. One of the most ignored but annoying kind of junk is cache. It is meant to make things happen faster in many situations, for example, accessing preferred websites. However, cache files may get outdated or broken. At the same time, they occupy a good chunk of the disk space. That is why many users wonder how to empty the browser’s history. 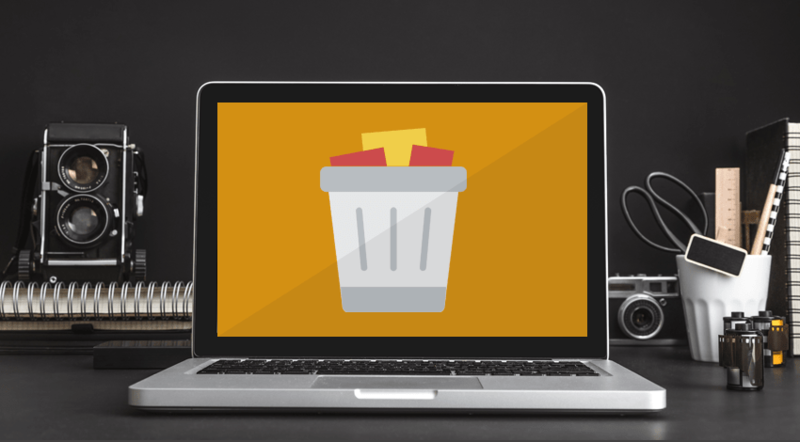 The article talks about the best methods to delete cache, including advanced manual methods and smart automatic cleaning with MacProCleaner. The cache is nothing else but files, pictures, scripts, and other media items saved on Mac by the particular website or application. The data is saved in a reserved space on the computer. Hence, it’s possible to load the content much faster when the user opens the same webpage the next time. On one side, it sounds like everything is alright as cache minimizes the loading time. It is okay for the websites that a Mac owner visits often, but people do not visit just a couple of websites per month. It leads to the increased amount of caches and temporary files. Even if the user empties the entire media library, the cache, log, and temporary files will remain in the system. Apple recommends getting rid of such items every 2-3 months to make the device function the way it is meant to. You can spend around an hour to do it manually or use specialized cleaner apps that will get it done in minutes. 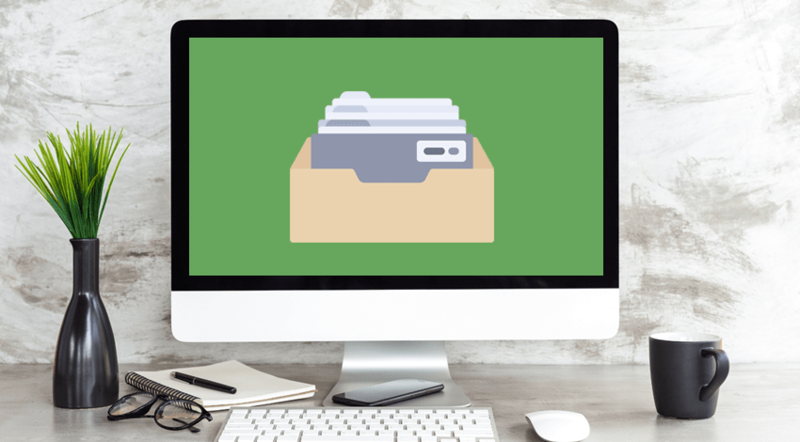 But first, read about three known types of the cache files to know what you are dealing with. The longer you use Mac, the more cache your system stores. Even though it helps to manage essential processes, soon its volume turns dramatic and may cause longer system and app bootup time. Sometimes, an app or browser can freeze because its RAM has reached the threshold. If you haven’t dealt with cache cleaning before and all that you see in a cache folder is a total mess of cryptic files, do not proceed. Along with useless items, you risk erasing important data. It is better to choose a special smart utility to detect cache your system no longer needs automatically. MacProCleaner is smart enough to find only unnecessary system cache. Users visit some websites more frequently than others. Their preferred browsers make it easier to access such web pages with the help of cache and cookies. These elements store various website elements to make the loading faster next time. Unfortunately, both cache files and cookies tend to build up and slow down the browser’s work. As well as with the system cache, you can either spend some time on deleting all the browser cache manually or assign this routine job to MacProCleaner utility. The user cache located in Mac’s Library which users can access at any time. This folder gathers cache files associated with applications. Cache allows apps to function more effectively and faster. Each time a user decides to delete an app, it is critical to check whether the removal process was successful (cleaned the application cache too). A Mac owner may postpone the procedure to less busy days. However, this day may not come if you are an active person who values time and efforts, and that is when our professional cleaning tool, MacProCleaner, steps in the game. What are the best hacks to clean junk files? You may not even think about how much junk files and other crap rest on your Mac’s hard drive until you feel the unusually slow bootup and overall performance. Naturally, you will want to know how to deal with the issue. Follow these steps to discover ways to clean junk manually and make your Mac run faster. Empty the Trash bin to get rid of old files. It is a helpful built-in tool that Apple computer owners may use to remove previously deleted stuff permanently. Keep in mind that after emptying Trash, you won’t be any longer able to restore items that were located there. Remove those temporary files you no longer need after you’ve installed an app. Move from Finder -> Applications -> Utilities to Terminal and delete all the junk with the following code: sudo periodic daily weekly monthly. Press the Return key – and temporary files and logs will be gone. Just use Terminal with great caution, especially if you are new to the world of Apple computers. Another type of garbage data you’d better eliminate on your Apple computer is the download history. Don’t forget to get rid of cookies, cache, and browser history. Make a thorough checkup for any duplicates (clones of images, audio tracks, videos, and other media files). Weed them out to release a significant volume of storage space. Look through the apps you rarely use and delete them without doubts since you may not ever need them. On the other hand, if you do – you can easily install them again. 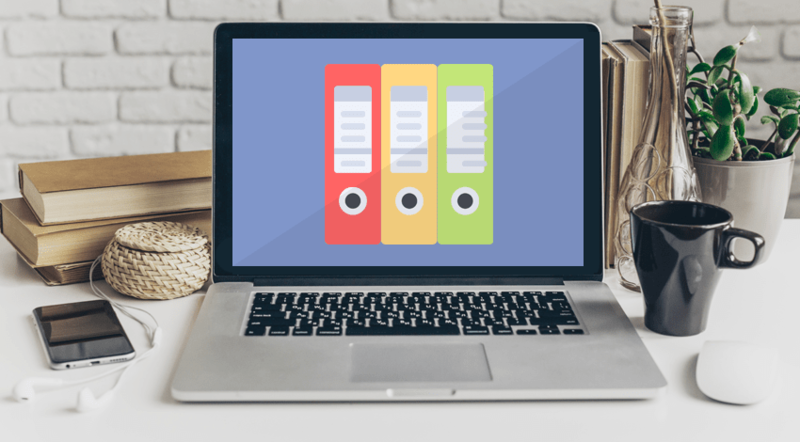 Bonus Tip #1: How to Clear Temp Files on Mac? macOS offers amazing maintenance features, including automatic emptying of locations with temporary files as they may take some hard drive space. They appear when a user shuts down the computer, say, at night. The early morning is the time when the system monitors temp files and cleans them out. Every time you neglect the sleep mode, you grow a number of temp files in your Library folder; the performance drops down due to the lacks of space/memory. Make the root to /Library/Logs. Choose the files in a folder and apply the following combination of keywords: Command + backspace. Try not to delete the entire folder if you want to avoid problems with the Apple computer’s performance. Al in all, you must keep in mind that manual cleaning has two main drawbacks. First, it requires plenty of time and actions to be taken. And second, a user can accidentally delete some files the system will need in future. So watch out! Is There an Easier Way to Keep Mac Clean from Junk? Yes, there is! In case you have little desire and no time to deal with digital garbage scattered all over the operating system, we highly recommend using a time-tested MacProCleaner maintenance software. The app automatically removes the unnecessary log files, cache, cookies, temporary files, downloads, browsing history, etc. It also identifies duplicates and big old files as well. That said, MacProCleaner brings chances of unintentionally deleting important data to naught. Thanks to a vast database, it exactly knows which files can be removed and which cannot. Moreover, it never deletes items without your confirmation. After the scan is completed, a user can access the detected ‘parasites’ in a separate folder, review them, and select the ones to trash. MacProCleaner does the job that macOS can’t and that takes hours to do manually. This way, MacProCleaner is one of the top market methods to prevent a user from facing troubles with the computer’s performance!